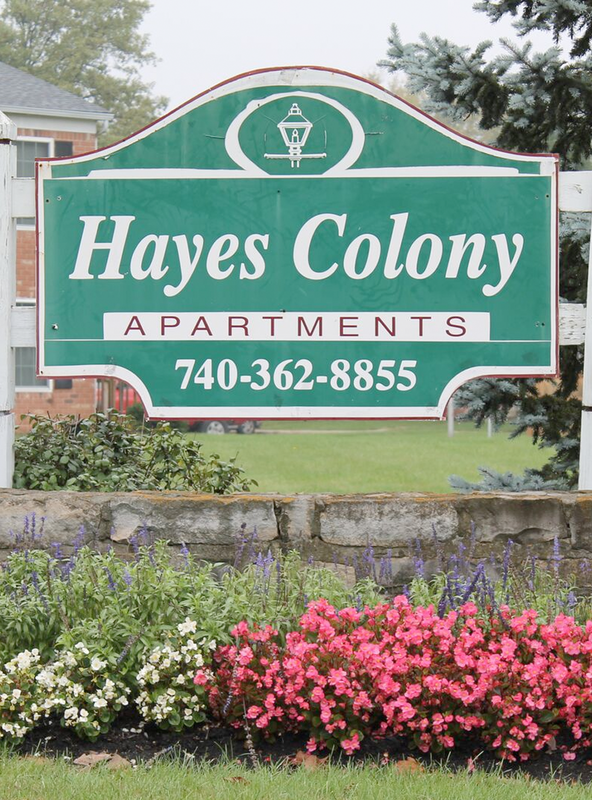 Nestled in the north side of historic downtown Delaware, the Hayes Colony name carries with it years of community involvement and significance. 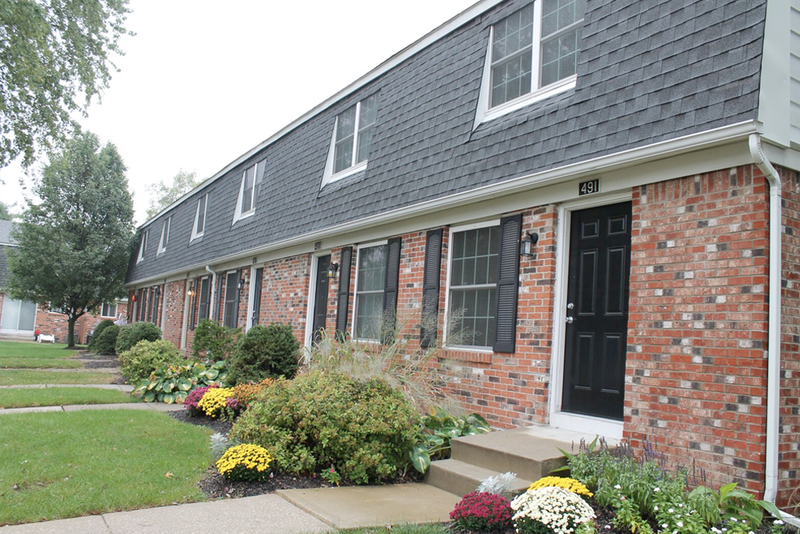 Our sprawling grounds with 15 acres of grass and mature trees separate our 1, 2, and 3 bedroom garden apartments and 2 and 3 bedroom townhomes. 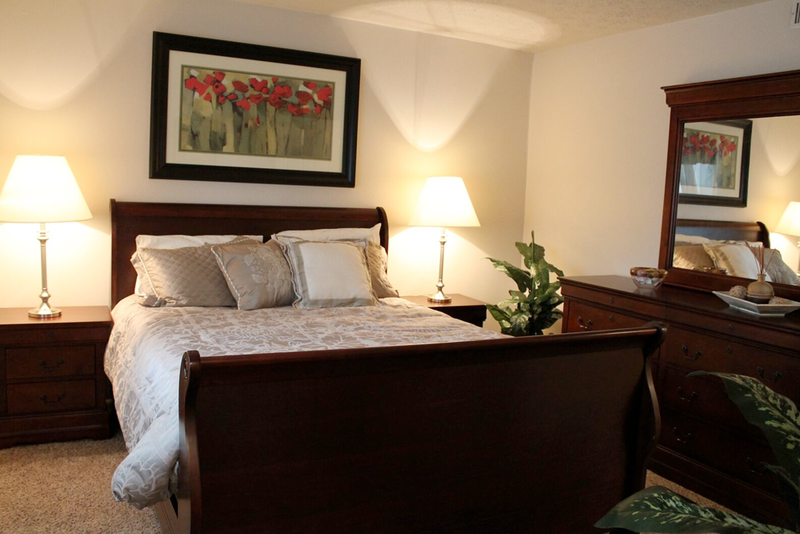 Our local reputation for providing a quality pet-friendly living environment and a great value is built upon years of professional management. 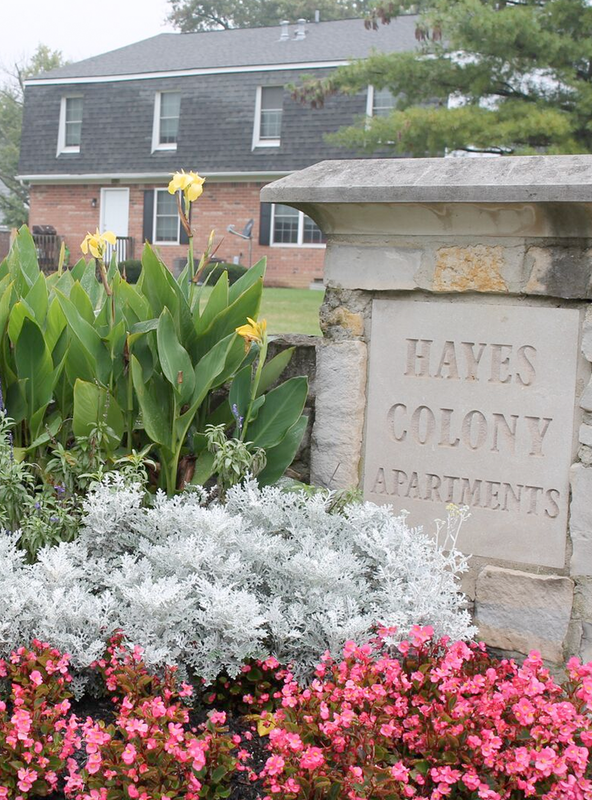 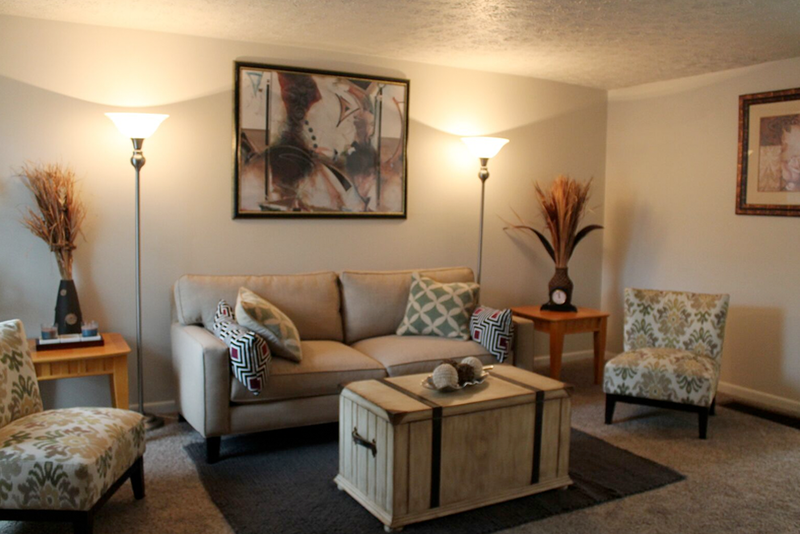 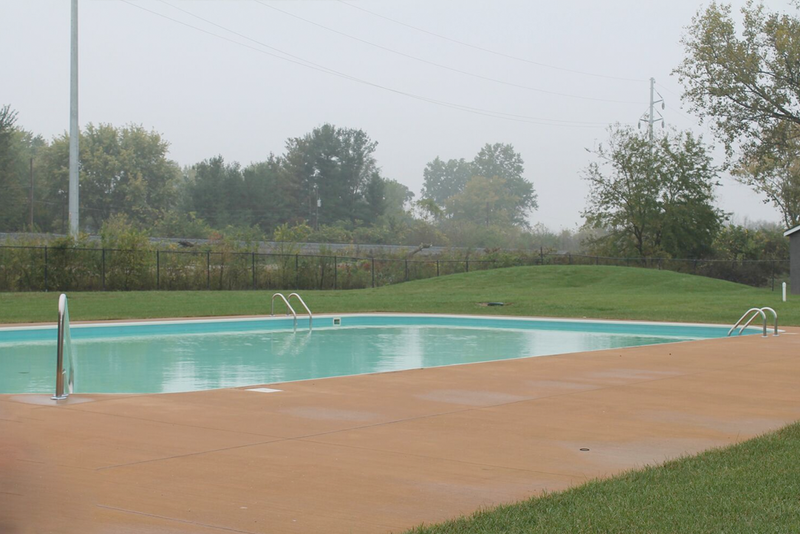 Take a look at the wonderful amenities at Hayes Colony Apartments.